Voltage Amplifier Power Amplifier In voltage amplifier the amplitude of input A.C signal is small. 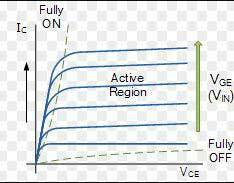 In power amplifier the amplitude of input A.C signal is large. In voltage amplifier the collector current is low, about 1 mA.